*Score for total time minus 12 min of rest time. 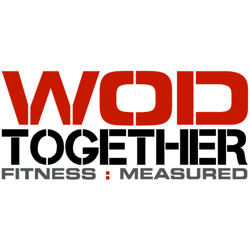 Posted on August 20, 2014, in Uncategorized, WODs. Bookmark the permalink. Comments Off on Thursday 8/21/14.